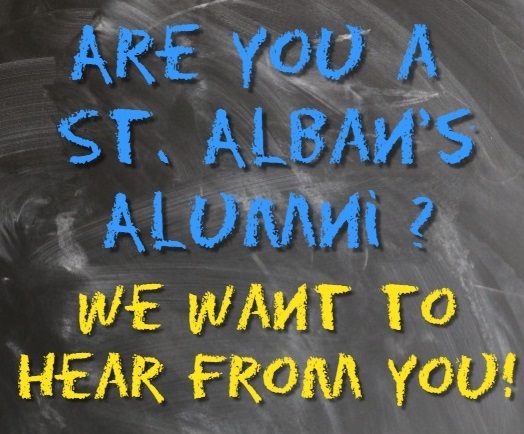 The major accomplishment of St. Alban's has been the ability to effectively provide quality, affordable childcare and family services to so many for so long. Rev. Roland Wallace, Former Assistant Pastor, Greater St. Paul A.M.E.
We are excited to hear from an alum of St. Alban’s. We will be reaching out to you very soon.